home Entertainment 'Grease' Prequel 'Summer Loving' In Development; Fans Feel Prequel Is Unnecessary! 'Grease' prequel 'Summer Loving' is currently in works. Another chapter of Danny and Sandy's love story is upon us. "Grease" prequel — entitled "Summer Loving" — is currently in development for the big screen. As per The Hollywood Reporter, the proposed film is titled "Summer Loving" and will tackle the fateful meeting between Danny Zuko and Sandy Olsson. 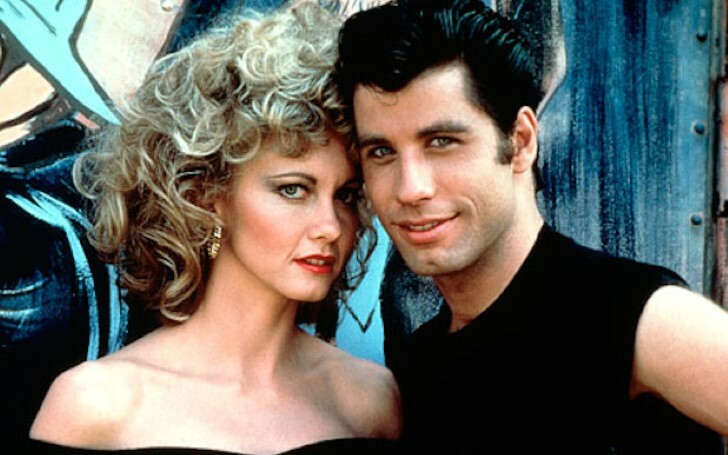 These two popular characters initially featured in the 1978 smash by John Travolta and Olivia Newton-John. Also See: Could Fox and Disney Merger Be Bad News For Die Hard 6? Following a 1971 musical, the original "Grease" movie was released in 1978. Subsequently, "Grease 2" hit the big screens in 1982 which was relatively less popular while "Grease: Live" debuted on Fox in 2016 and went on to win five Emmy Awards. John August will be the person tasked with writing the script. He is a veteran writer credited for notable films such as "Big Fish" and "Charlie and the Chocolate Factory". Meanwhile, fans of the original movie have had their say on Twitter and the majority feel a prequel was not quite necessary. The release date of the movie is yet to be declared.